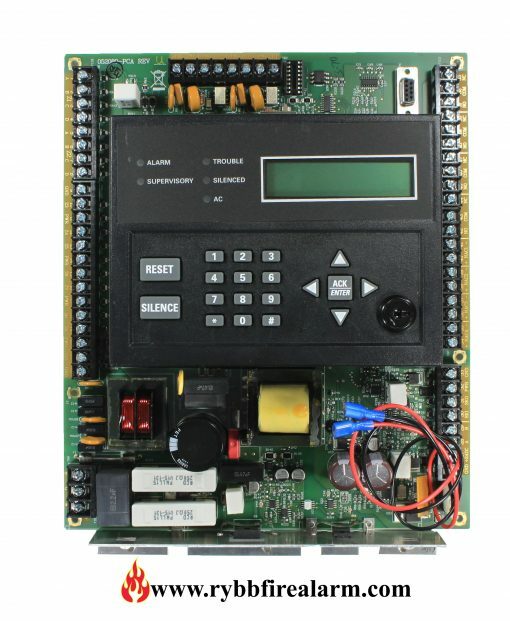 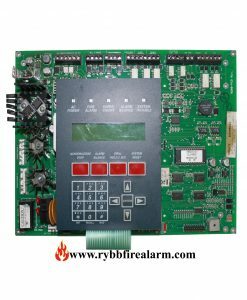 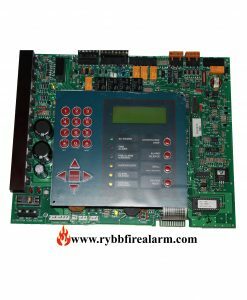 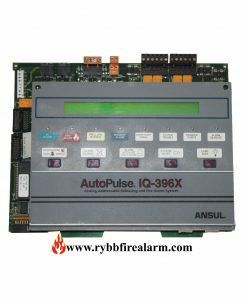 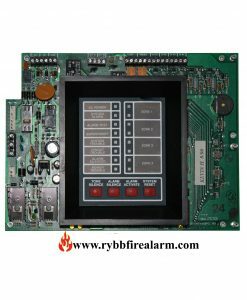 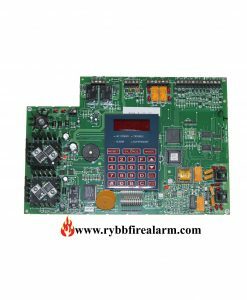 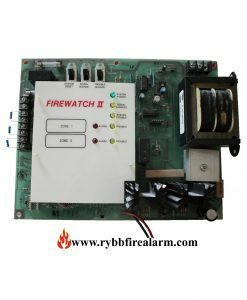 Replacement board for Silent knight SK-5208 Fire alarm control panel. 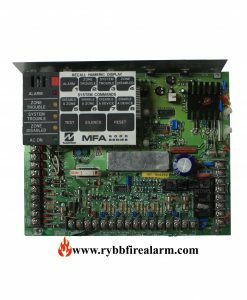 The Model SK-5208 is an 24-volt 10-zone fire alarm control panel (expandable up to 30 zones using SK-5217 Zone Expanders) with a digital communicator that meets NFPA 72 requirements. 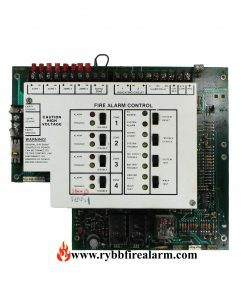 The SK-5208 cabinet can be surface mounted or semi-flush mounted.